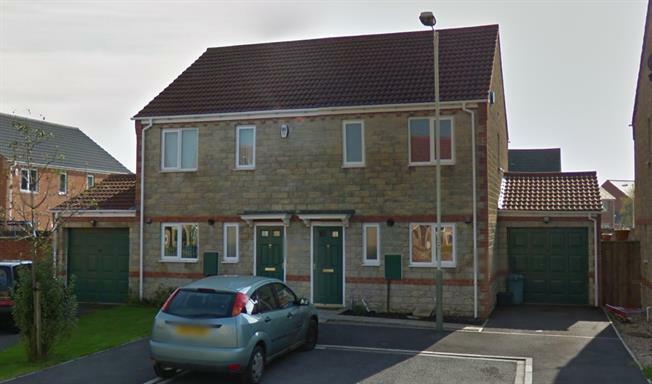 3 Bedroom Semi Detached House For Sale in Darlington for Asking Price £110,000. A perfect, all round home, ready for first time purchasers or second time home owners. With generous size living accommodation including kitchen with space for dining, living room and conservatory. The first floor has two nice size double bedrooms and a single which the current occupier uses as a brilliant size office. The rear garden is enclosed and mainly laid to lawn with a fence boundary. A really nice size room. A great amount of work surface space and a surprising amount of kitchen cupboard space too. There is also ample room for a dining table too. Brilliantly bright with floods of light from the rear window and adjoining conservatory. A generous double room with the added benefit of built in storage. A comfortable size single room or a great size office or nursery! Neutral suite with shower over bath, hand basin and low level w.c.